See the Little Women Movie: A Modern Re-Telling Coming to Theaters! 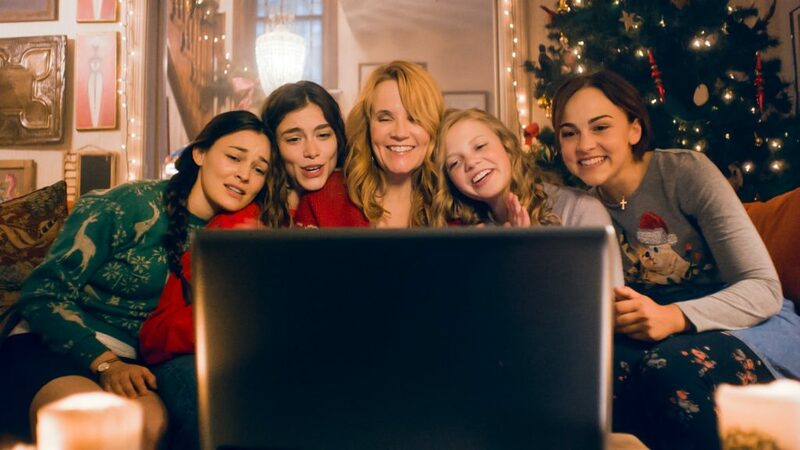 You are here: Home / Entertainment / See the Little Women Movie: A Modern Re-Telling Coming to Theaters! Can you believe that this is the 150 year anniversary of Little Women? I am amazed. But truly, the same universal truths found in the book 150 years ago still resonate with audiences today. 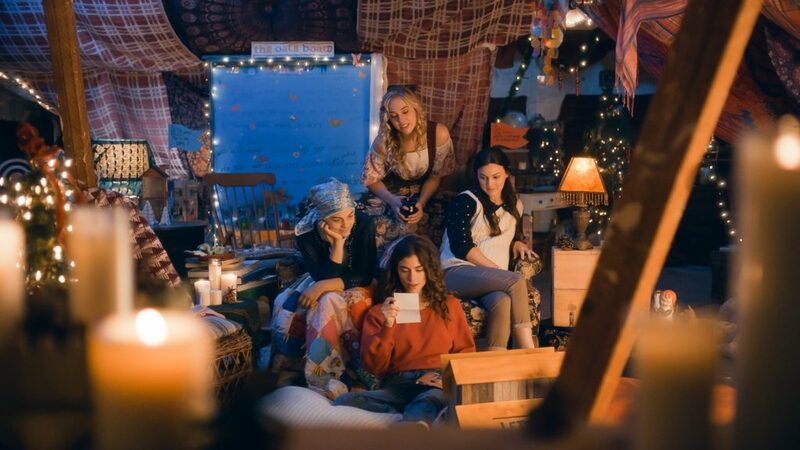 Little Women is a great story about family, sisters, loss, love, friendship — so much great content. 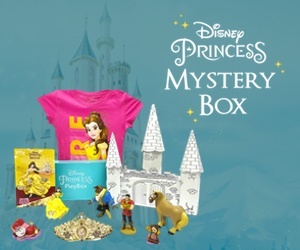 I was excited to see that new re-imagining was happening for this generation of girls. 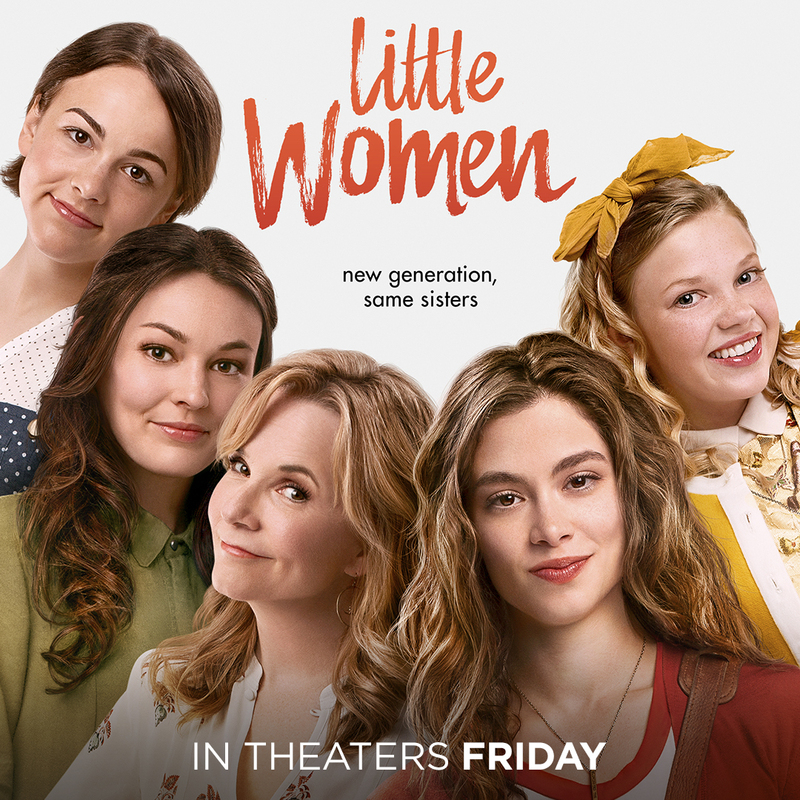 The Little Women movie is coming to a theater near you September 28th, 2018! Who’s ready to see it? Jo, a struggling writer, seemed immature at times for 29, but I was rooting for her the whole time. The grandmother cracked me up when she told Jo, “how millennial of you”. This movie features many flashbacks that took me a bit to get used to. Truthfully, I was most excited to see Lea Thompson’s Marmee and she didn’t disappoint. In fact, I wish I saw more of her in this film. The character of Beth was well done – which I am glad for. I do wish they’d touched on the theme of poverty more in this film – as it was in the book. I was brought to laughter and tears both and overall enjoyed this new movie. 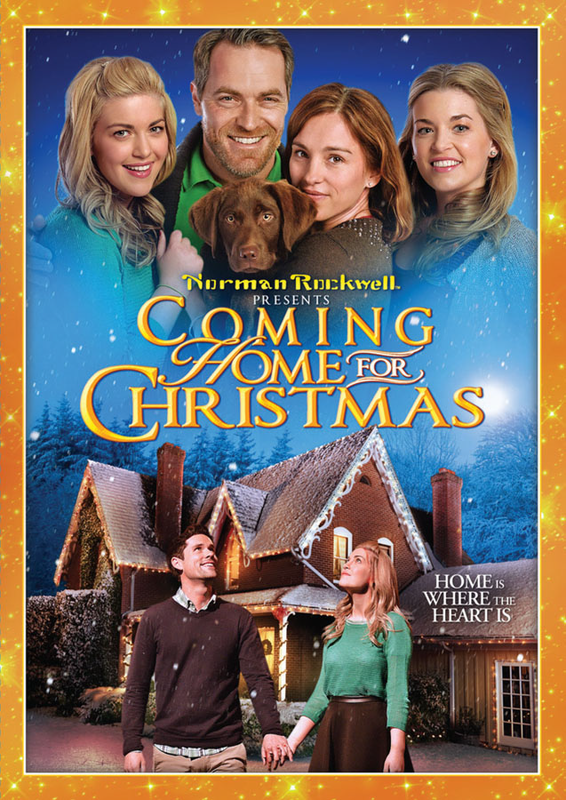 Who doesn’t love a movie that focuses on family and love? The March sisters have a great imagination and a fierceness about them — they are great role models even 150 years later to this generation of girls. Side note: this movie is rated PG-13 but in my opinion it could have been PG. I would have preferred the teen drinking to not be in the movie – but this and thematic elements gave it the higher rating.